Highlighting awesome people, models and business world wide. Phenomenal articles produced by our contributing writers. Amazing features, events and more. "Sowing seeds of opportunity in a tremendous way"
An Urban magazine revolving around life, success and empowerment. 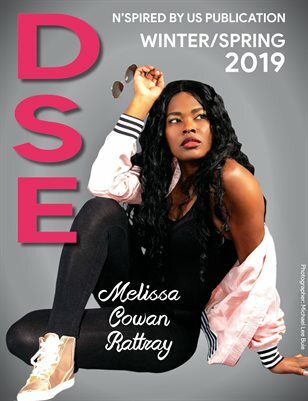 DSE is the trending magazine publication inspired to inspire! Creating a broader platform individuals and businesses to thrive. DSE produces phenomenal articles providing insight, tips & opportunities.